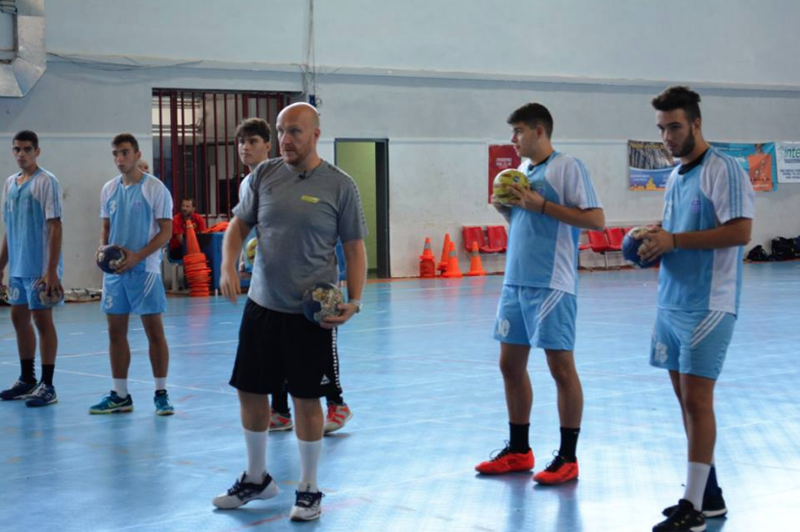 A handball seminar took place in Athens rom September 14 – 16, 2018. 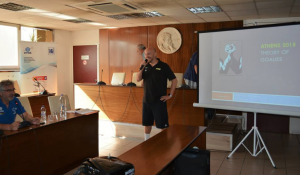 I was invited to talk about goalkeeping, and I held several sessions for some talented goalies from different age groups. 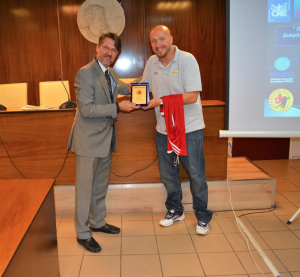 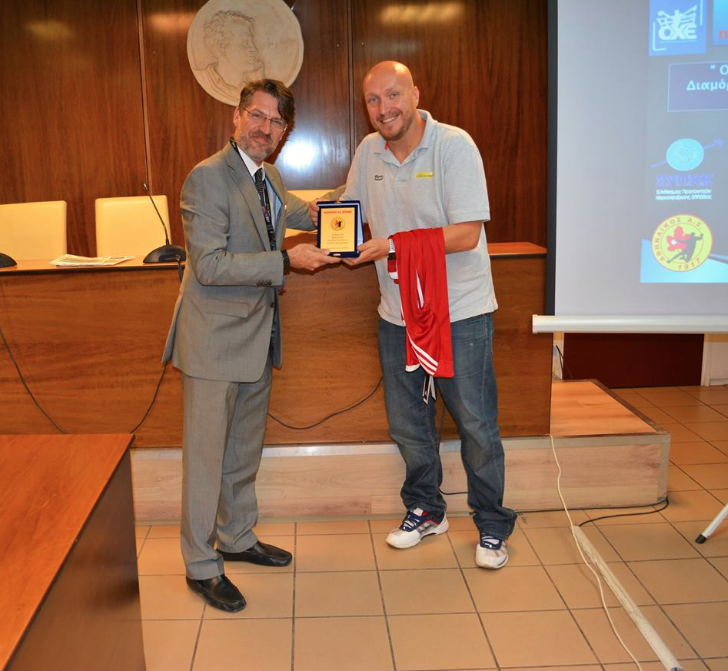 It was very interesting to spend time with so many highly interested people from the Greek handball community. 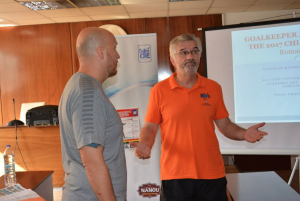 Thanks for your hospitality and whenever there is a similar project which fits into my schedule, I would like to come again.